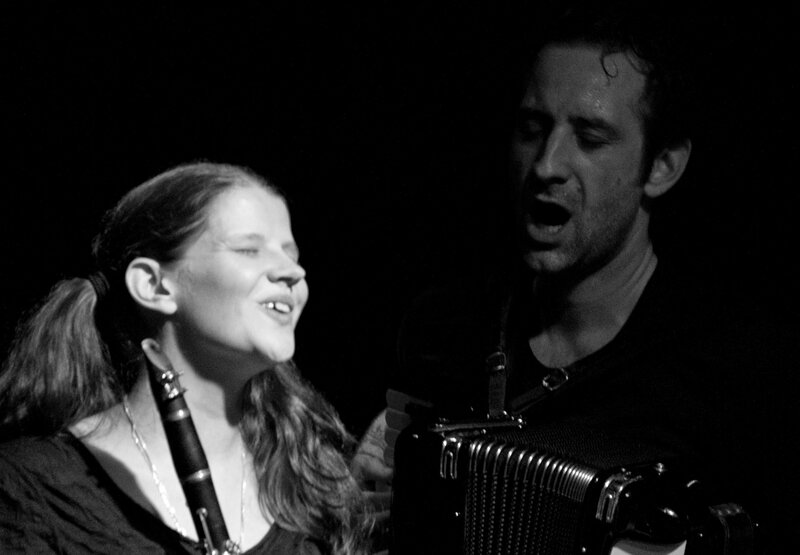 FLOW is Beth Fleenor – voice/clarinet and Michael Owcharuk – accordion/voice. Performing our own brand of modern Gypsy groove. Music from Eastern Europe, South America, original tunes and music from wherever this spirit has spread. FLOW live at Jack Straw Productions for KEXP’s 2013 Hood to Hood Event.